Every year the East Bay Regional Park District (EBRPD) has more than 16,000 volunteers contribute over 155,000 hours of service to the Park District. The EBRPD offers many scheduled volunteer opportunities throughout the year including: shoreline clean-ups, trail maintenance and trail building, and park stewardship projects. For more information on these pre-scheduled events please click here. For corporations seeking a specific date of service or a private volunteer opportunity, the Regional Parks Foundation hosts special corporate volunteer days of service and team building events customized for your organization. The two most requests corporate volunteer day opportunities are offered below; however we encourage you to contact us for additional offerings and customization to suit your needs. Click here to find out more. (4+ hours) of corporate volunteer activities at a park of your choosing for up to 50 volunteers.  East Bay Regional Park District provides: a stewardship or trails maintenance project; tools to complete the job, park operations staff members to lead the day's activities; and a volunteer coordinator to plan and coordinate event logistics. Regional Parks Foundation provides project planning support; lunch, snacks and beverages; commemorative team building t-shirts and water bottles. (4+ hours) of corporate volunteer activities at a park of your choosing for up to 25 volunteers. Donations to the Regional Parks Foundation are generally tax deductible to the fullest extent of the law. For more information please contact Juliana Schirmer, Development Director at 510-544-2212. 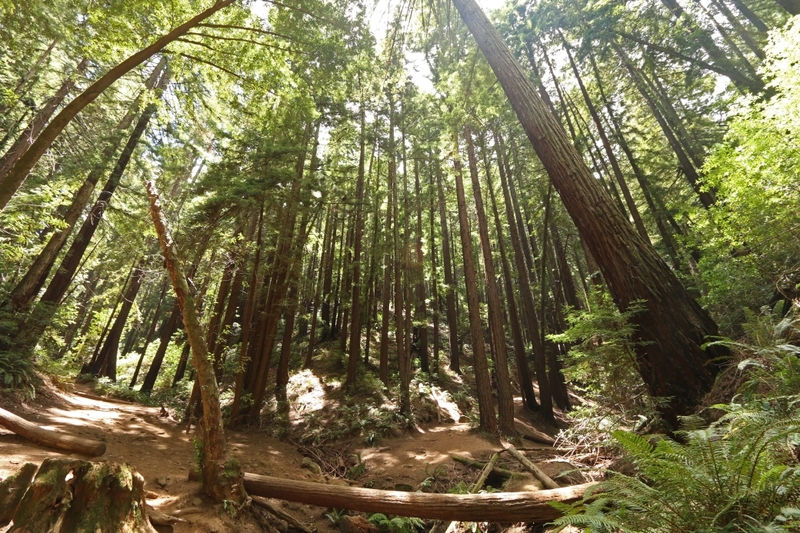 The Regional Parks Foundation collaborates with the East Bay Regional Park District on a variety of events and programs throughout the year. Corporate Event Sponsorships are a great way to connect your businesses with a trusted and highly valued Park District while showcasing your social responsibility efforts. Sponsorships range from $1,000 to $50,000 depending on the event. For more information please contact Juliana Schirmer, Development Director at 510-544-2212. Corporate Matching Gifts - Maximize Your Impact! 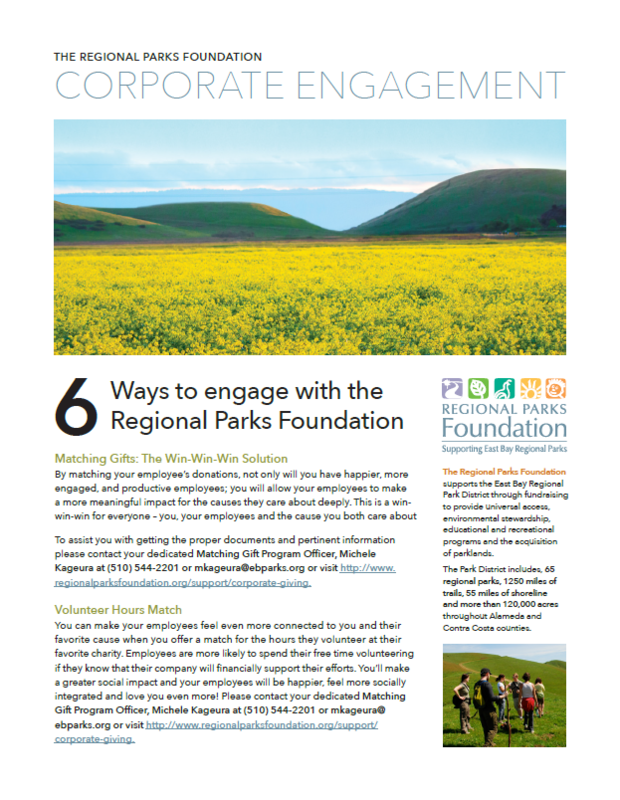 The Regional Parks Foundation (RPF) is excited to offer an easy and efficient way for donors to increase their donations through corporate gift matching. Many people do not know that their employer will match all or a part of their charitable gift. Using the link below, search to see if your company will match your personal contributions. If your company has a matching gifts program, simply click the box that says "My company will match my gift" on the Billing Information page and enter your company's name in the box. Companies that have a matching gifts program and are not included in your search results can be submitted for review. Most companies will ask donors to complete and return a short form or they may require the Foundation's tax identification number, which is 23-7011877. If you have additional questions, please email the Foundation at help@regionalparksfoundation.org.